Home / Gossip / Priyanka Chopra / Shahid Kapoor / Shahrukh Khan / EXCLUSIVE: Priyanka Chopra’s exes NOT INVITED to her wedding! 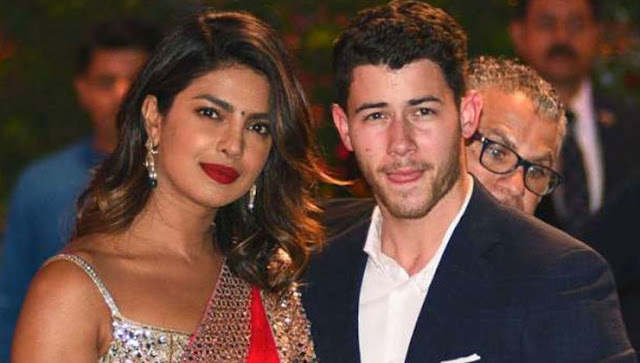 EXCLUSIVE: Priyanka Chopra’s exes NOT INVITED to her wedding! Actress Priyanka Chopra is finally getting married to her boyfriend Nick Jonas at an exotic palace in Jodhpur on December 2. The entire industry is gearing up for a big fat Bollywood wedding happening right after Deepika Padukone and Ranveer Singh‘s marriage. The actress is yet to announce her marriage plans officially but the December wedding at Jodhpur will have all her close friends and family in attendence. We hear Salman Khan‘s sister Arpita Khan Sharma will be playing one of the main girls in the gang, along with Mubina Rattonsey, Shristi Behl Arya and others. But there’s been a strong diktat given to the entire team and PRs handling the big bash. What’s it? No Exes please. We hear that PeeCee has clearly informed her team that she doesn’t want any awkward moments on her wedding day and has asked them to make sure that people like Shahid Kapoor, Harman Baweja and even interestingly, another superstar is kept out of the invitee list. Ouch! But even if invited, would these boys even make it to the do? We don’t think so!